At Boot Düsseldorf the Swedish manufacturer will launch the new X Shore Eelex 6500, an poen or tender boat with electric propulsion. Soon to follow, there will be a larger model. 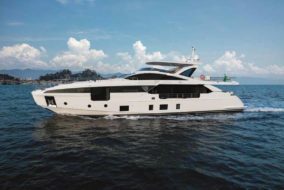 X Shore Eelex 6500 is a 6.5 meter model good as an open daycruiser, but especially as a zero emission tender to explore uncontaminated areas from a superyacht. Along with the upcoming Eelex 8000, it is a development of X Shore’s first prototype, the 8000 Smögen Edition, unveiled in March 2018. 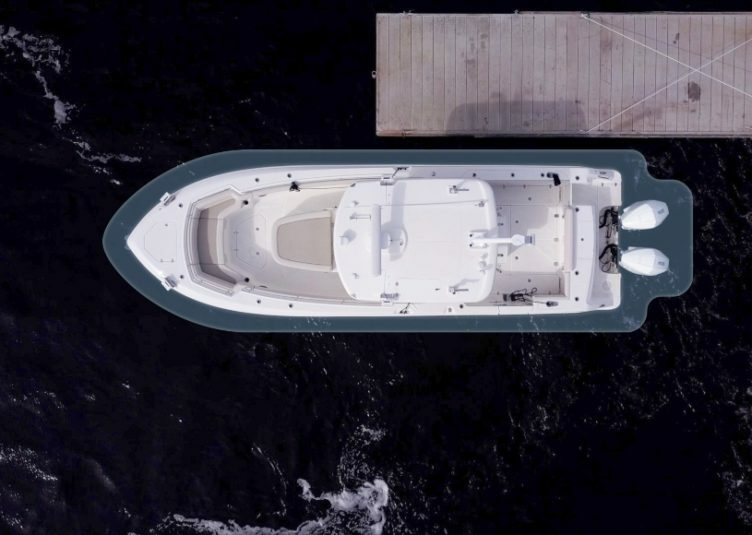 The Eelex models feature increased performance and more sustainable materials, making them among the most technically advanced electric boats on the market. 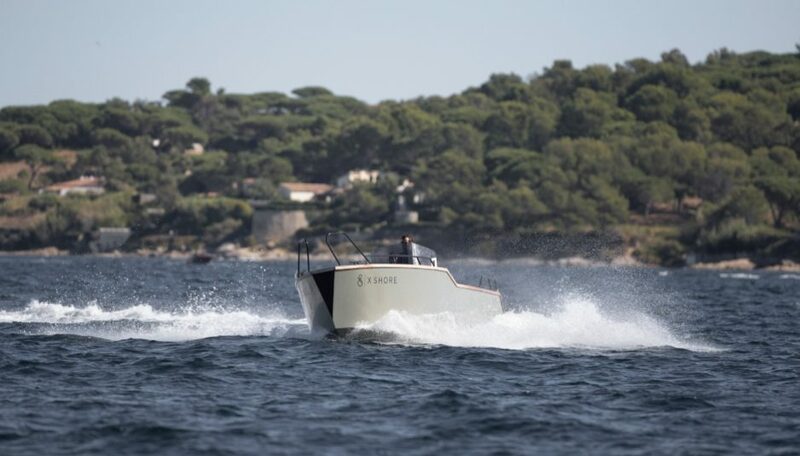 The X Shore models have the capacity to reach top speeds of 40 knots, and – even more important – they are among the few e-boats to state a cruising speed of 25. At a slower pace (yet they don’t say how slow) they can travel up to 100 nautical miles on a single charge. Both the new X Shore Eelex 6500 and the future Eelex 8000 are designed to be practical and smart, with the compulsory Scandinavian touch to blend in with nature. As for the name, they are inspired by the shape of the South American electric eel. 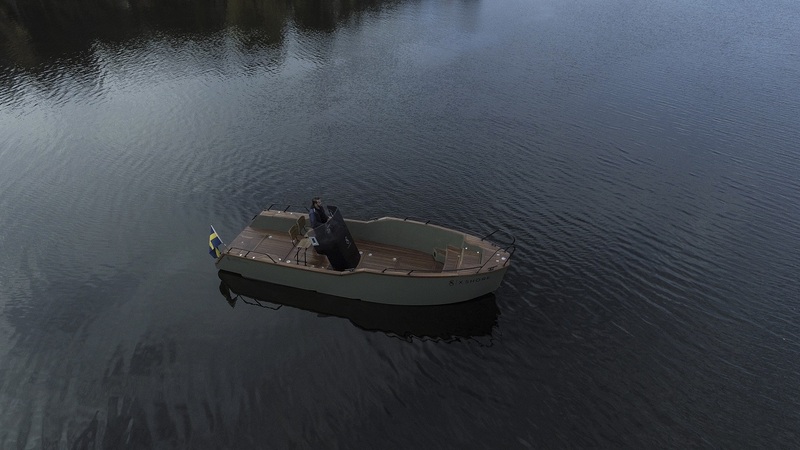 Beside providing a low carbon footprint compared to boats with traditional fossil fuel engines, electric powered boats cancel the undesirable elements of fumes and noises. Nature, wildlife and guests remain undisturbed as an electric craft quietly glides through water. In a bold statement, X Shore say they are “about giving back to the environment, not working against it. 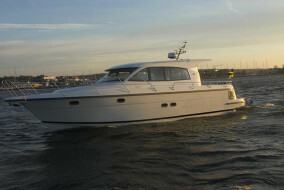 It’s about making boats for the modern world”. 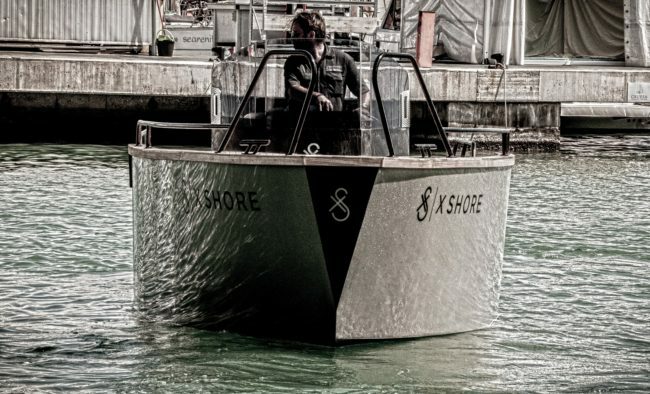 X Shore’s ambitions to lead the way with high-tech and efficient crafts have resulted in collaborations with some of the world’s leading companies in the field. As a leader of propeller design and hydrodynamics, Rolls Royce is sharing more than 50 years of experience to develop X Shore’s crafts at the Rolls Royce hydrodynamics center, equipped with cavitation tunnels. 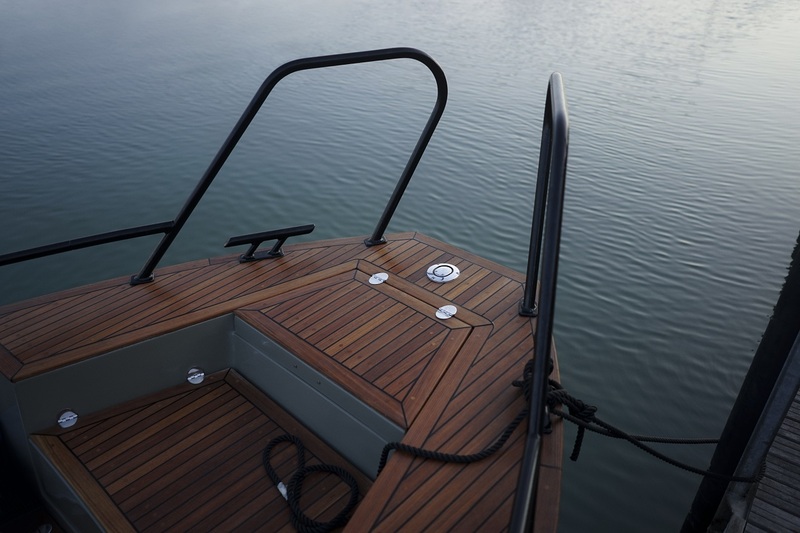 Storebro, a well respected boat manufacturer, will guarantee that the X Shore Eelex 6500 and Eelex 8000 will be built with the required quality. 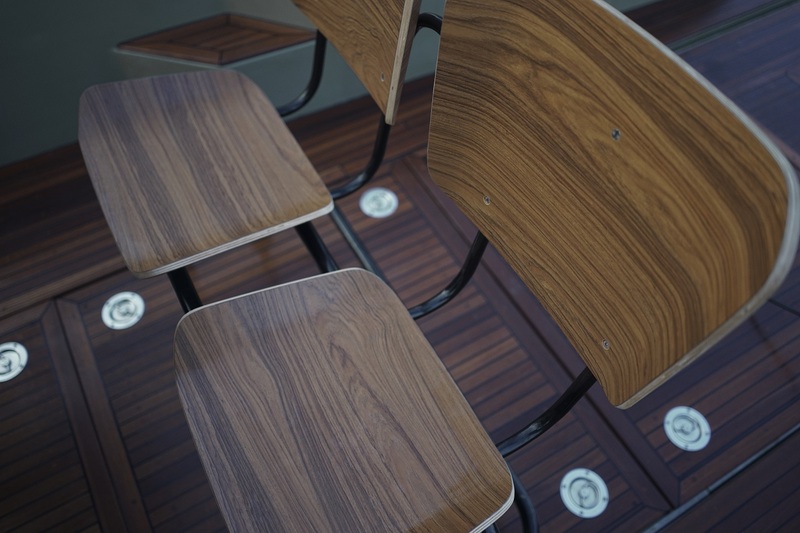 In addition, Chalmers University of Technology in Gothenburg is making an advanced research for future propulsion systems and ensuring faster and more energy efficient hulls. The launch of Eelex also marks the start of sales. 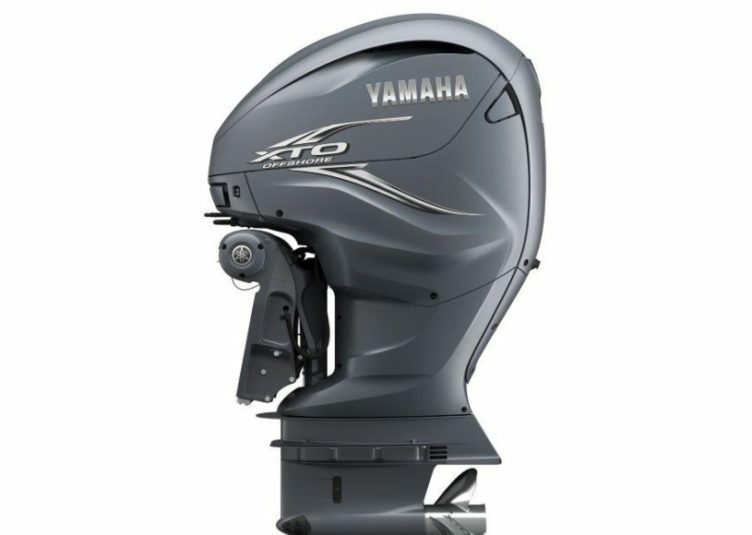 X Shore is ready to take the first orders of its two boat models, counting 10 weeks to delivery. The online “craft customizer” launches the same day, where buyers can custom build and order a craft on the website. Read more about electric mobility: a tender by Avon and the powertrain from Torqeedo.